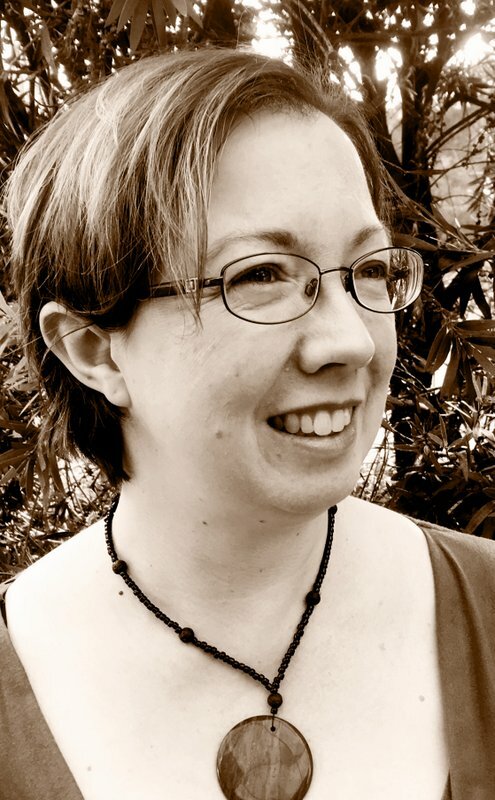 Beth is a writer and editor with a particular interest in translating complex health and medical information into plain English. After several years in health policy development and health services management in the UK, Beth shifted both country and mindset to work for health and disability not-for-profit groups in Australia. These included large peak bodies and small grassroots organisations. Now, through her freelance business Word Craft, Beth writes grant proposals, submissions to government or professional inquiries, media releases, opinion pieces, web content, and consumer health information on behalf of her clients. One described her work as ‘the best investment our organisation has made in years’.